Alex Salmond has described allegations that he bullied staff as “nothing more than anonymous malicious briefing” after it was reported that concerns about his behaviour were raised around 10-years ago. 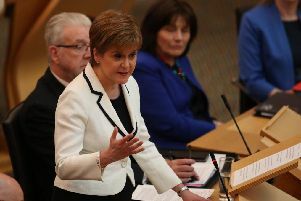 Claims that civil service trade unions raised concerns about the former First Minister’s temper were reported in the Daily Record. Documents released under Freedom of Information legislation have shown that trade unions raised concerns about the behaviour of ministers a decade ago and a new Scottish Government process for dealing with complaints was introduced in 2010. According to the Daily Record, no formal complaints against Mr Salmond were made before he left office in November 2014 but concerns had been raised about his behaviour. Mr Salmond is seeking Judicial Review against the Scottish Government over its handling of sexual misconduct claims made against him. A spokesperson for Mr Salmond said: “We will do our talking in Court. The Daily Record have been placed on specific notice on recent stories they have run against Mr Salmond. 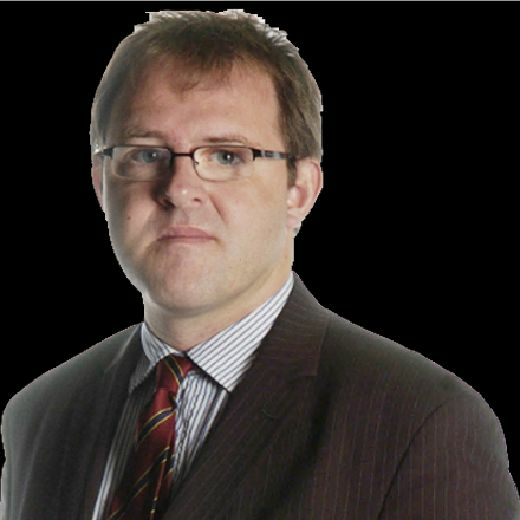 This latest material is based on nothing more than anonymous malicious briefing from unnamed sources and a complete misinterpretation of documents released under FOI last January.